The FINAL RESULTS are in !! 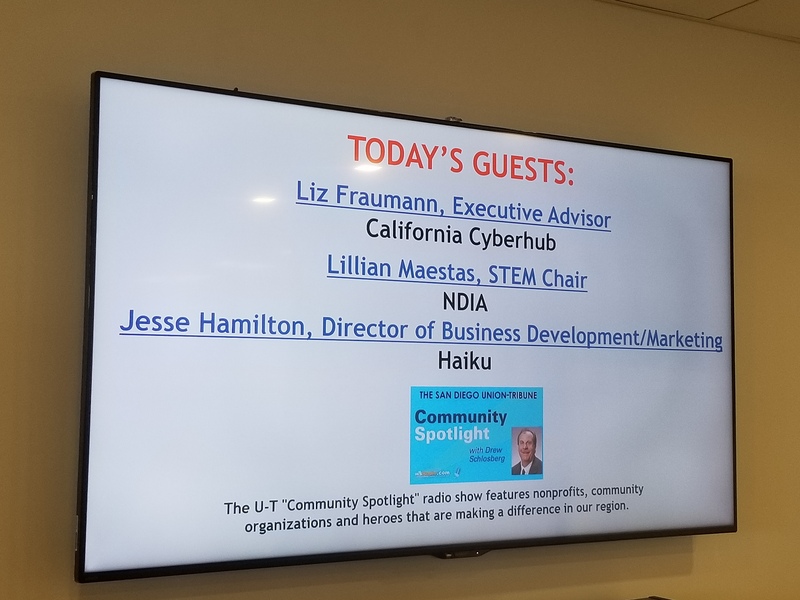 NDIA San Diego Chapter and fellow organizers, National University and California Cyberhub held the SoCal Cyber Cup Challenge on February 16, 2019. 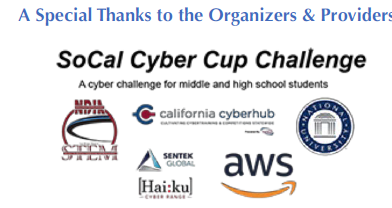 After about 5 months of effort, 14 San Diego and Southern California area schools met at the UCSD Supercomputer Center for the SoCal Cyber Cup Challenge 2018-19 Finals. 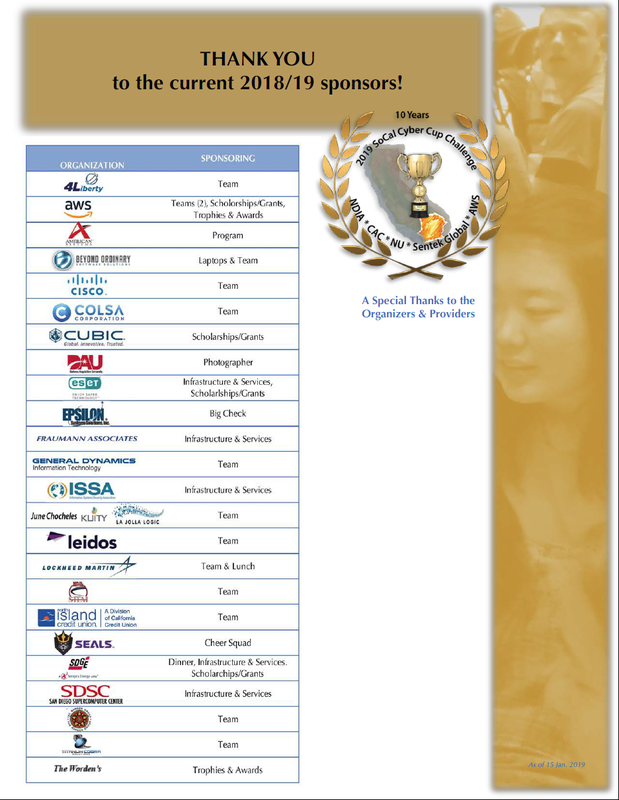 Seven Varsity Division (high school) and seven Junior Varsity Division (middle high) teams utilized their individual and team skills to assess, secure, and monitor their systems that mirrored real world networked systems and storage environments via the HaiKu Cyber Range developed by Sentek Global and ran within Amazon Web Services Cloud. Congratulations to all the Challengers! 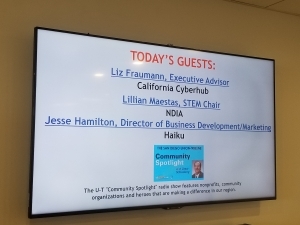 Cyber security is one of the fastest growing professions on the planet generating more than a $1.5 billion impact on the local San Diego economy alone. 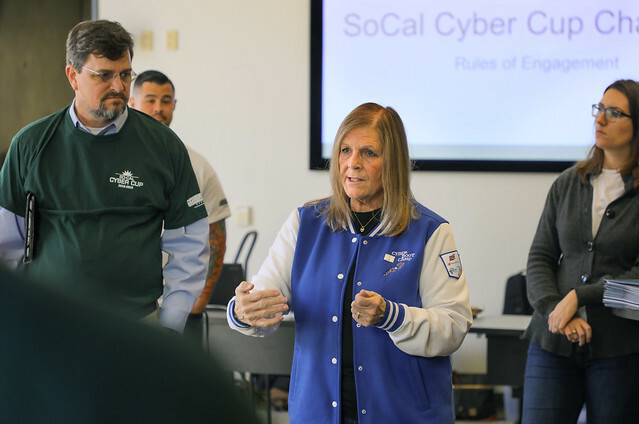 Organizers of the SoCal Cyber Cup Challenge have brought together the best and brightest students from Southern California to compete for the prestigious Cyber Cup here in San Diego. 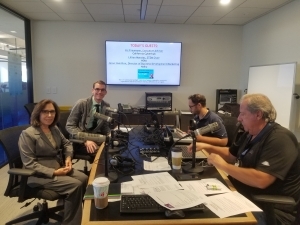 The cyber defense competition was open to all high school and middle school students and expanded into Imperial, San Diego, Orange, Riverside and San Bernardino counties. This event is the hallmark of Science, Technology, Engineering, and Mathematics (STEM) outreach initiatives. Over 500 students participated in the challenge this year with 14 teams making it into the finals. 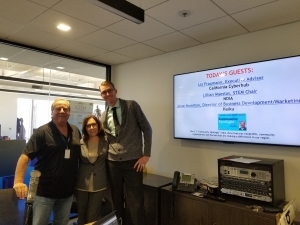 On KUSI Good Morning San Diego, they spoke with the Champions. A sincere thank you to all the Students, Coaches, Parents, and Volunteers that participated this year and we look forward to you returning next year. This event is made possible by all our generous Sponsors. THANK YOU! WELCOME to the SoCal Cyber Cup Challenge (SoCal CCC) information Webpage! In its tenth year, The SoCal Cyber Cup Challenge (SoCal CCC) is once again reaching out to all students in the five-county region of Imperial, San Diego, Orange, Riverside and San Bernardino counties! SoCal CCC is FREE to all Students – This is only possible with Sponsors and Mentors – Please consider helping! Middle and high schoolers alike – It’s time to get excited, form a team and learn about one of the most exciting career choices you can make, while having fun and working together with your friends to bring big money to your school or organization. We have awarded more than $100,000 since the first Challenge to help schools build their cyber programs. Simply form a five-to-eight-person team with a few of your friends, ask a teacher, counselor, or a parent to be your coach and have them register your team! If you wish, the organizers will help find a mentor for your team that can guide you through the exciting training steps and learning process. More than likely you will be on top of your game in a very short while! The organizers will reach out to the Coach and share challenge dates and other details. The HaiKu tutorials are available at: www.haikurange.com – Tutorials: https://www.haikurange.com/tutorials.html.